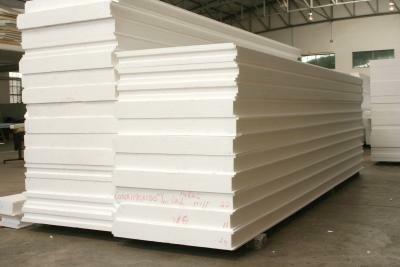 Sagex has more than 50 years experience in the manufacture of EPS and introduced the product into the South African market. 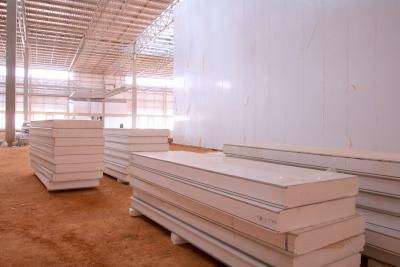 The use of EPS for thermal insulation results in significant energy savings, drastically decreasing the emission of polluting gasses, which contributes to reducing the greenhouse gas effect. * For design purpose only. Sagex EPS has a 50 year proven track record as a cost competitive insulation material with application in a wide range of industries. 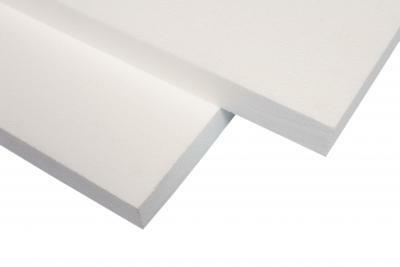 Excellent thermal properties, lightweight and other user-friendly features combine to provide almost infinite product potential.